At DiJulio Law Group, our seasoned real estate attorneys are experienced in all matters relating to commercial and residential real estate all across California. 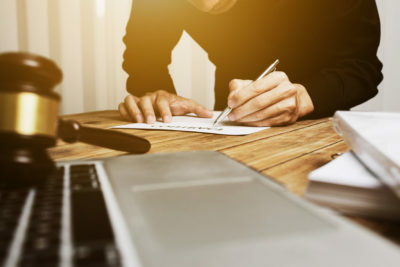 As our clients have come to learn, we do more than just litigation, and our extensive set of legal services includes assistance with drafting and reviewing lease agreements and other legal contracts. Real Estate Law Cases: What Are the Timelines for Terminating Tenancy? 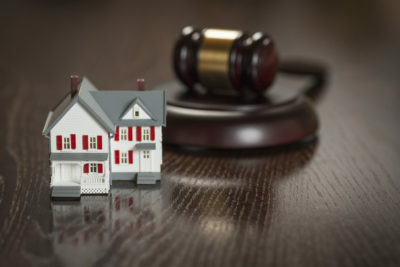 At DiJulio Law Group, we work hard to help clients handle a large array of real estate law cases, from simple contract/lease reviews to more complex matters involving litigation and assets such as commercial/residential property. 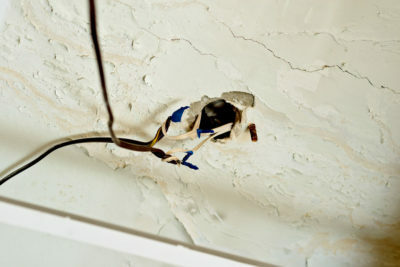 Many of our cases also focus on tenant/landlord issues, which is what we want to focus on for today’s blog post. With the cost of housing and commercial property rentals rising across the state, things don’t always go as planned and tenants or borrowers occasionally move out of a property without notice. This is known as lease abandonment, which happens to be the topic of discussion for this post. Today, we’ll go over what lease abandonment entails and touch upon the potential consequences that could arise from a tenant abandoning a lease. In California, civil and criminal liability laws stipulate that individuals are expected to behave in ways which don’t jeopardize the safety of others or endangers them in any way. This expected reasonable duty of care stretches across nearly all situations and contexts: drivers must be careful and attentive when operating a vehicle, business owners must take precautions to ensure the safety of their employees and customers, and homeowners must do their due diligence in ensuring that their premises are safe and free of hazards. The Foreclosure Process: How does it Work in California? When a property owner falls behind or is unable to make his/her mortgage payments on a property, the lender can choose to move forward with a foreclosure. In simple terms, this is the legal process that lenders follow when they want to reclaim a property or attempt to recoup their losses. The foreclosure process can be lengthy and complicated. To help homeowners and other property owners navigate these stressful situations, we’re offering a quick and simplified overview of how the foreclosure process works in California. 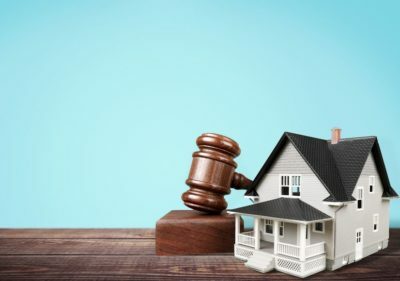 Don’t forget that for more in-depth discussions and tailored legal advice, you can always reach out to the experienced California real estate attorneys at DiJulio Law Group.